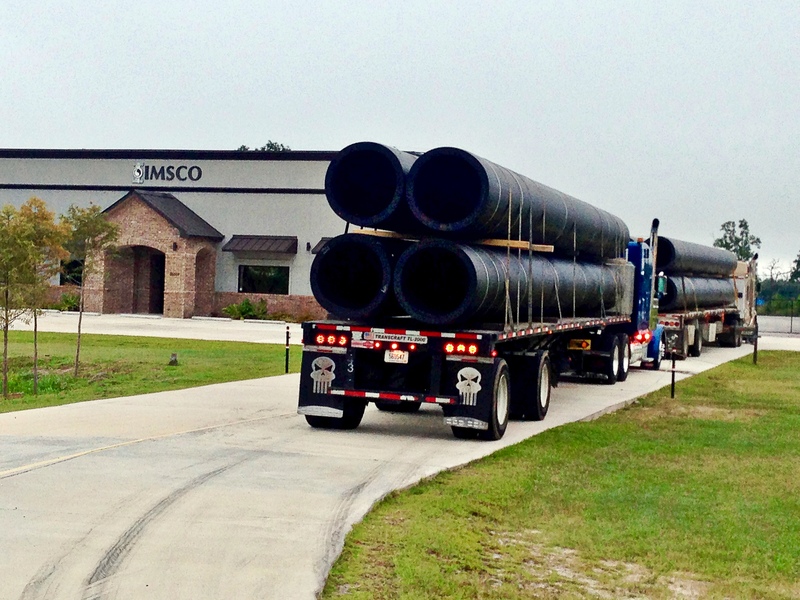 IMSCO | Industrial Municipal Supply Company Inc.
IMSCO is not just a supply company. We want to make sure that you have the materials and the information you need for your project, and we will promptly provide expert technical and design support for any materials we provide. Proper support starts with education, training and experience. We have people ready to assist you, starting with job specification and drawings to the job site layout and finale testing. IMSCO provides sales, rental and service of McElroy Fusion Machines. Please call for rental schedules and rates. IMSCO has Factory trained fusion techs that are experienced in all fusion applications. We are available 24/7 to meet your HDPE fusion needs. The IMSCO team can custom fabricate or extrusion weld most any polyethylene structure that can be designed. We have more than 50 years experience in fabricating HDPE fittings and structures for various applications. We understand that some times, life happens. That’s why our IMSCO staff is always available 24/7/365 to take care of all of your supply and informational needs. Give us a call today to learn more about our services! Each fusion unit is properly serviced and completely checked before it is released to a customer for rental. When each unit is returned, it is completely checked and serviced. 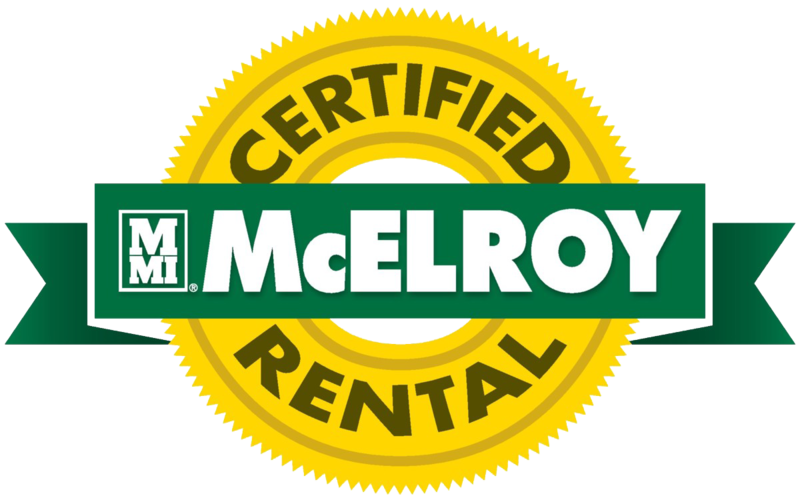 We have a McElroy Master Mechanic on hand that can service any machine in your fleet and ours to insure that each unit is running at it’s best. Click the link below to learn all about our McElroy Fusion Machines!